Fishing the OBX waters around Manteo, Nags Head, Wanchese. Oregon Inlet. 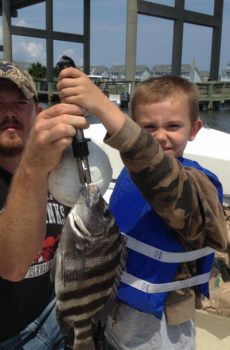 Fishy Bizness OBX offering affordable 1/2 day & full day Outer Banks Inshore and Nearshore fishing charters. Manteo, Nags Head, Wanchese, Roanoke Island, and Oregon Inlet. 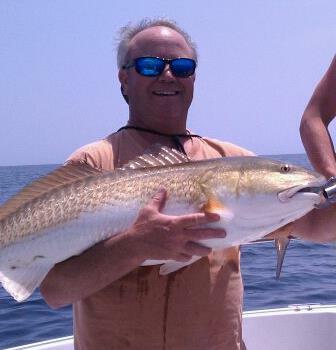 With a lifetime of local fishing experience on the waters of the Outer Banks and Eastern North Carolina, Captain Frank Riddick is a seasoned charter captain with over 20 years guiding clients, Frank has learned what it takes to be a successful guide, and puts it to work on every charter, every time and has a passion for sharing and teaching the techniques of fishing with his clients. 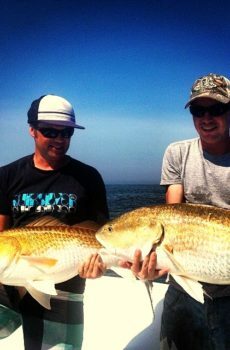 From guiding you on the shallow grass flats behind Oregon Inlet to fishing the Nearshore waters of the Atlantic ocean. 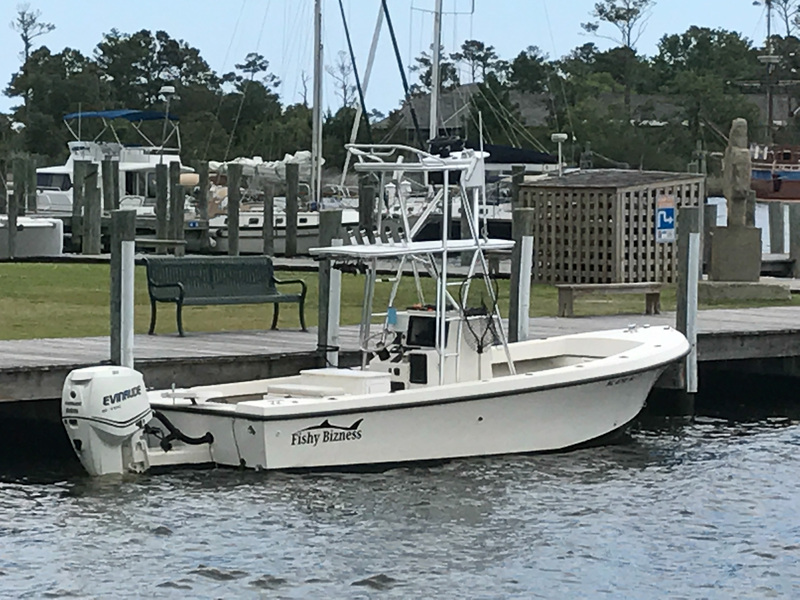 He will provide you with a day to remember in search of Redfish, Trout, Stripers, Bluefish & other inshore species that inhabit these waters while enjoying the beautiful wildlife and views of the Outer Banks. and Eastern NC. 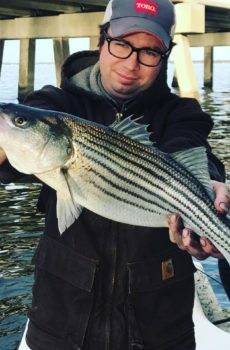 If you are a avid angler or a beginner we are looking forward to guiding you to your next adventurous day on the water. Serving clients living and visiting Manteo, Nags Head, Kill Devil Hills, Wanchese, Roanoke Island, Kitty Hawk, Duck, Hatteras, and all of Eastern North Carolina. 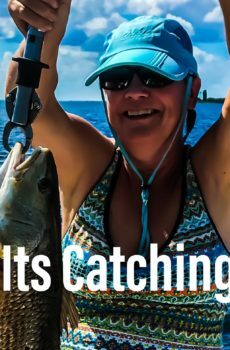 Your fishing trip will be set up for your needs and abilities. 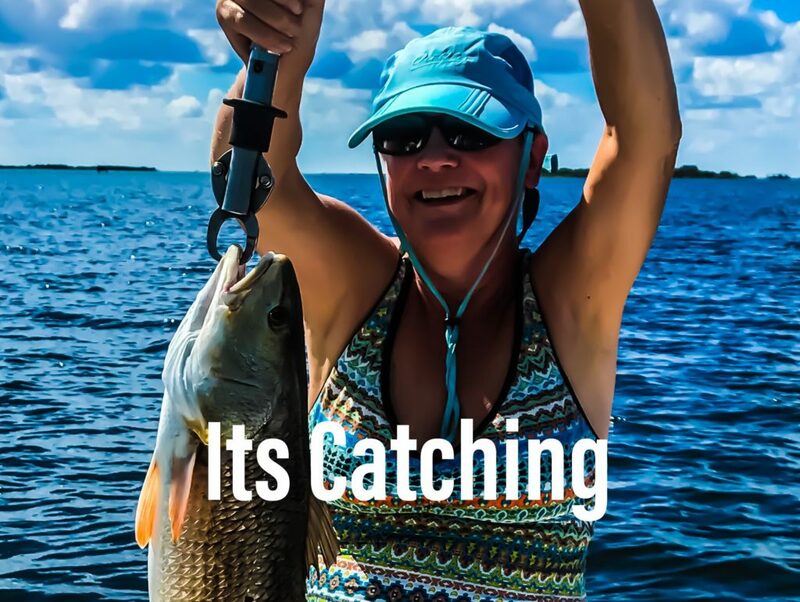 I pride myself on putting clients not only on trophy fish, but giving them a fun, relaxing, inshore fishing experience they will never forget. 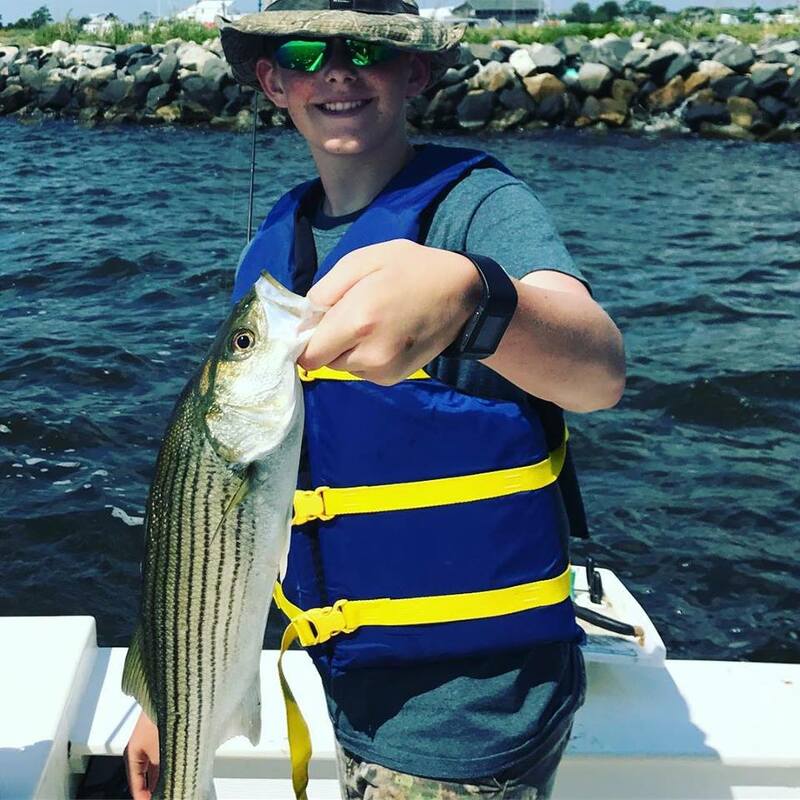 My inshore fishing charters cater to advanced anglers looking to get a personal best catch all the way to a family outing with the kids on the Outer Banks. Feel free to just call and just talk about what your looking for in a day on the water. Pretty much grew up on the water. my father taking me fishing and Duck hunting all over eastern nc. I HAVE A WIFE AND 2 BOYS AND 2 GRANDSONS. ALL FISH AND LOVE THE OUTDOORS AND LIVE HERE ON THE OUTER BANKS.